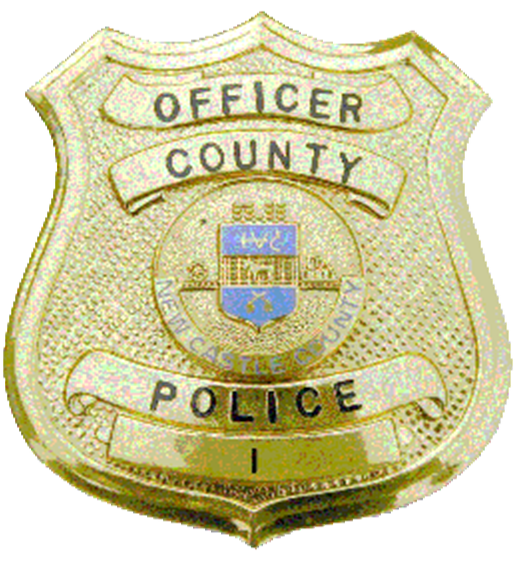 New Castle County Police are currently investigating a robbery that occurred in the Village of Tahoe community. (Newark, Del. – 19702) Last night (October 27) at approximately 11:20p.m., County Police were called to the area of Hunter Road and Council Cir in reference to a robbery that had just occurred. Upon arrival, police made contact with the victim. The victim stated she had just arrived to the area, parked her vehicle, and got out. She advised that she was approached by two suspects, one armed with a handgun, who demanded property from her. The victim complied with the suspects. The suspects then fled towards the area of Salem Church Rd. Both suspects are described as white males, between 19 and 20-years-old, 6’0”-6’3” tall, 150-170lbs, with black hair and full beards. One of the suspects was armed with a handgun.